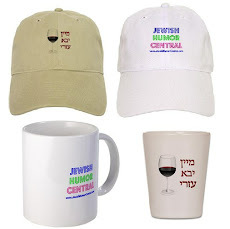 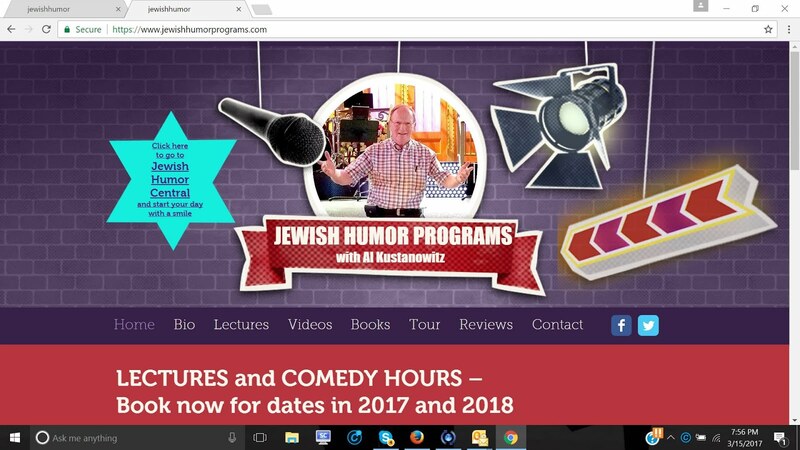 Jewish Humor Central: A Joke to Start the Week: "Bad Surgery"
It's another Monday morning, and it's time for another Joke to Start the Week. 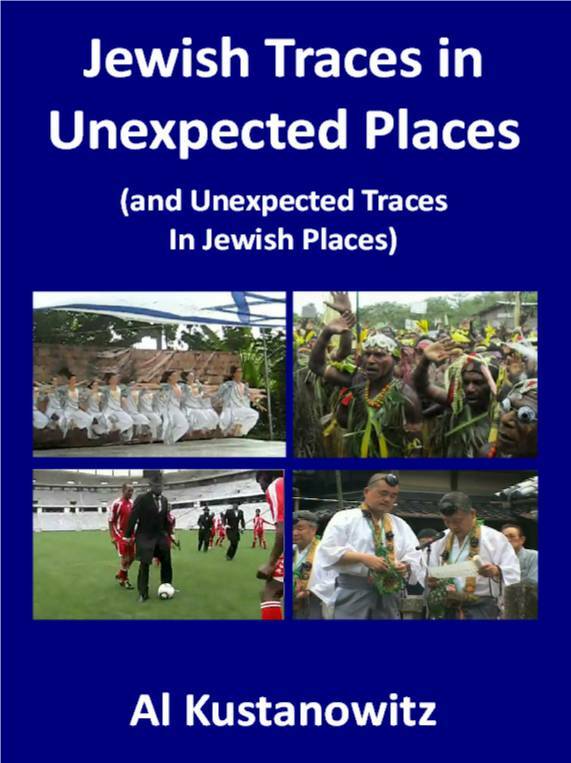 It's also time for us to head to the airport and fly back to the cold northeast after a month-long lecture tour of South Florida. 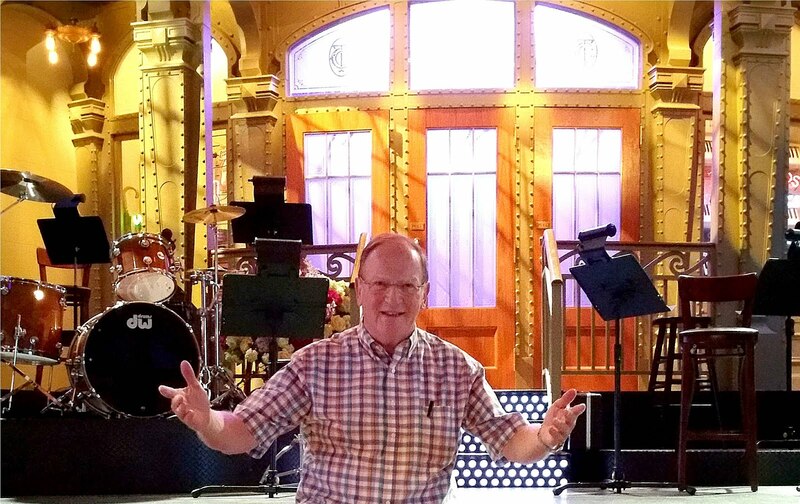 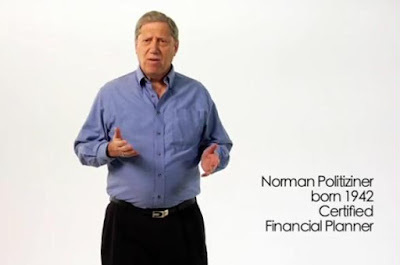 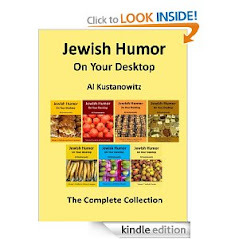 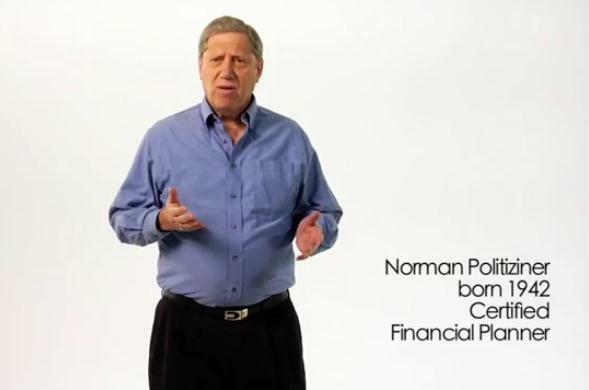 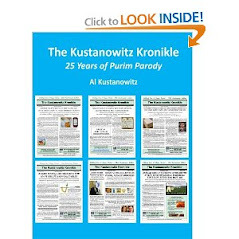 So let's laugh together with 74-year-old Certified Financial Planner Norman Politziner with a classic from the Old Jews Telling Jokes joke collection.